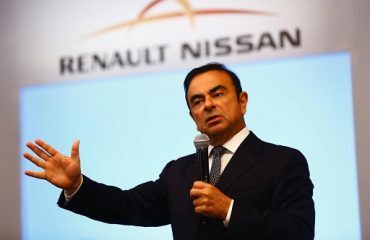 Japanese prosecutors arrested former Nissan Motor boss Carlos Ghosn for a fourth time on Thursday, public broadcaster NHK stated, after Japanese media reported that authorities were developing a new case against Ghosn regarding payments made to a dealer in Oman. Prosecutors arrest Ghosn over suspicion of aggravated breach of trust, NHK stated. French finance minister Bruno Le Maire informed BFM TV that Ghosn is getting French consular protection. Le Maire further informed BFM TV that the French government’s main priority was to make sure the performance of Renault, in which France has a stake.